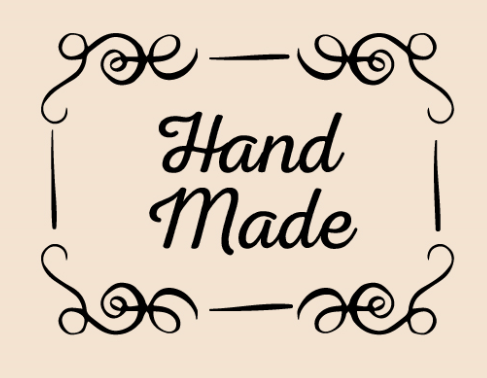 When I took note of the “blocks contain names or initials signed in ink“, I knew I’d hit on a gem of historic quilt-making I knew I wanted to somehow grace Pleasance’s quilt. Flying Geese quilt pattern. 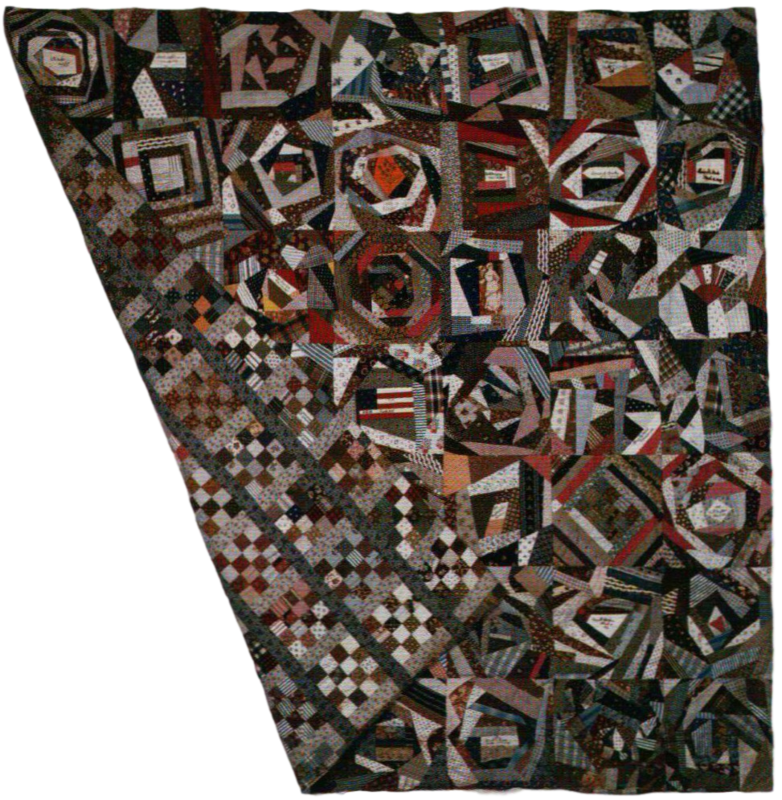 This quilt was purchased by Kristin Holt, photographed, and those photographs used for the book cover of Pleasance’s First Love. 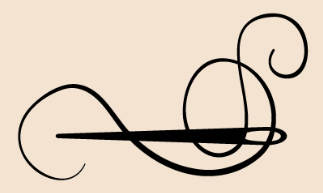 As you’ll see when you read Pleasance’s First Love, the “second top” she fashions from memorabilia, particularly traced signatures from Jacob’s love notes, tidbits of sweet written sentiment, and her own recollections. The tidbit of historical truth (research) behind this meaningful fictional account comes from The Quilt That Walked to Golden. 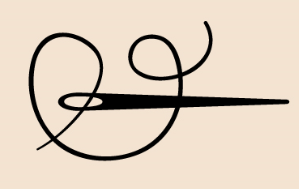 In 1877, Emma Schoefield Wright, daughter of the president of the Burlington Northern Railroad, began collecting signatures of famous Americans–politicians, religious leaders, and suffragists–who signed their names on scraps of silk. Signatures collected included Ulysses S. Grant, Chester Arthur, Admiral George Dewey, and the Archbishop of Canterbury. Then Emma fashioned a Tumbling Blocks autograph quilt from the signatures, adding her own pen-and-ink sketches to the blank patches. The quilt, now owned by the Colorado Historical Society, was insured in its day for $3,000–about $57,000 today. It was shown in art exhibits across the country. Far from the fashion centers of the East, Colorado stitchers nonetheless were caught up in the mania for crazy quilts. Quilt historians in the first half of the twentieth century thought them horrid. 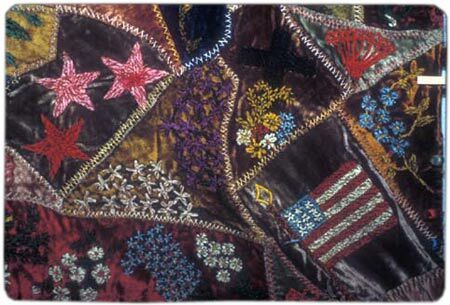 The use of embroidery on patchwork quilts “marks a decadent step,” shuddered William Rush Dunton, Jr. in Old Quilts. Still, women found crazy quilts a perfect showcase for their skill with a needle. 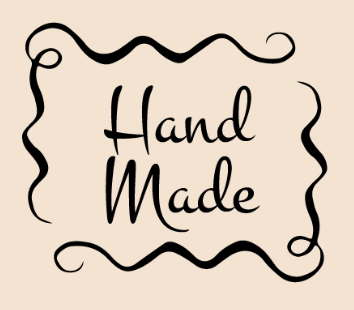 Was there a fashionable home in Denver, Colorado Springs, or Pueblo that didn’t have a quilt, throw, or pillow made of gaudy scraps of rich fabrics and embroidered with fancy stitches? “Instead of being the humblest of bed-coverings, [the crazy quilt] was promoted to parlor lounge as the last word in ‘slumber throw’ elegance. No home of average comfort was complete without its crazy-patch slumber throw, elaborately pieced of odds and ends of ribbons, silks and velvets, all feather-stitched together or even more fancifully embroidered,” wrote Ruth E. Finley in her 1929 work, Old Patchwork Quilts and the Women Who Made Them. I didn’t want Pleasance’s memorabilia quilt top to be a traditional Crazy Quilt–velvets, bold and rich colors, highly embroidered–but it’s close. 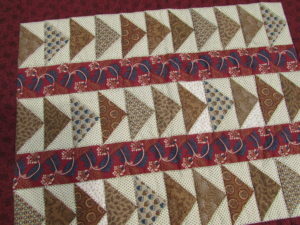 As the book describes, picture an assortment of various fabrics, often linked to her memories (e.g., chambray for the shirt he wore when he first confessed love for her when they were young), patched together in a “crazy” sort of way (not in blocks, not in repetitive patterns, not by any style recognized as a “quilt pattern”), yet still embroidered and stitched lovingly and with the investment of time and detail women put into their work. Pleasance had long intended this quilt top, stitched together with love and memories, to be a wedding gift to her husband, Jacob Gideon. 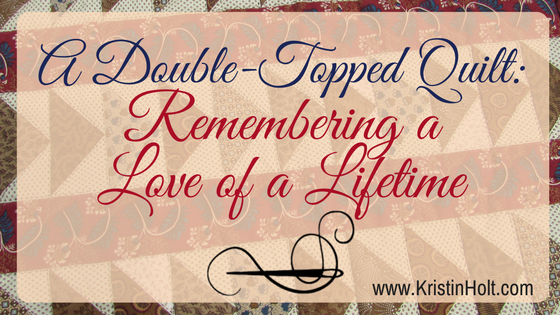 She desired for this quilt top to summarize and memorialize their love story–so naturally, it was less utilitarian and more “Sunday best”, and worth every stitch lovingly set. 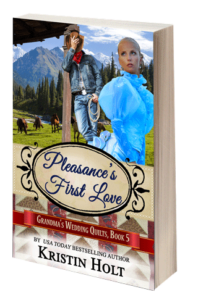 In a blog article coming up, you’ll learn much more about Grandma Mary’s gift to Pleasance, the quilt block Flying Geese, and the finished quilt top she had waiting for the day when Pleasance and Jacob finally married. Without giving too much away, I’ll just say that the novel lets readers know how Grandma Mary’s gift of the Flying Geese quilt top and Pleasance’s Love Story quilt top become two sides of the same quilt (like the first image, above, showing a double-topped quilt). Which one is “topside” when quilted? Which one will show when the bed is made? 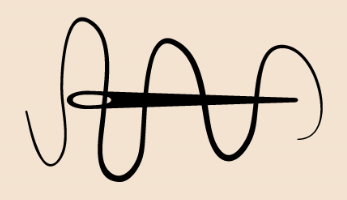 Those were some of the fun questions I tossed about when writing that Quilting Bee scene. My contribution to the Grandma’s Wedding Quilts Series (brought to you by Sweet Americana Sweethearts) will release on January 13, 2017–just 12 days from this article’s publication! This title is just one of 12, including the prequel. I’m delighted to have contributed to this multi-author series, which will bring you eleven new sweet romances over the course of two weeks. The Prequel releases TODAY, on January 1, 2017. 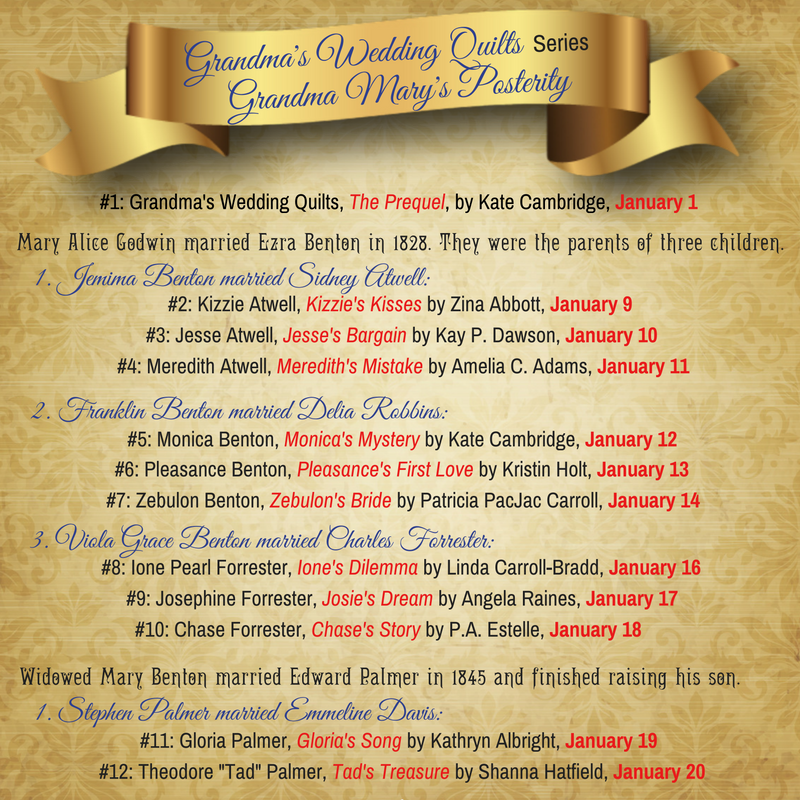 Note: Grandma’s Wedding Quilts: THE PREQUEL is actually available TODAY, 1-1-17! You needn’t wait until January 3rd to pick up this introductory short.